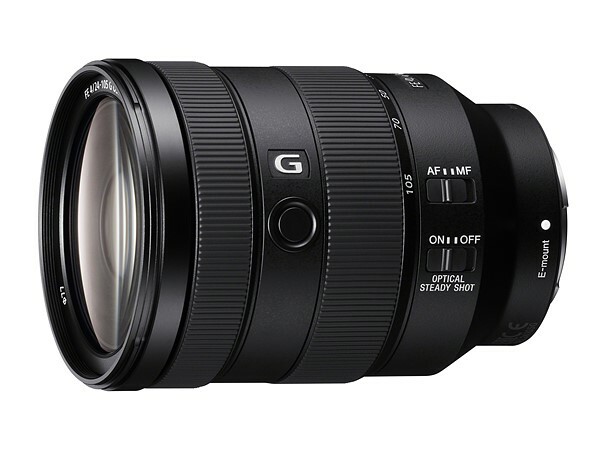 Designed for versatility, the FE 24-105mm f/4 G OSS Lens from Sony is a wide-angle to short-telephoto zoom lens designed for E-mount mirrorless cameras. 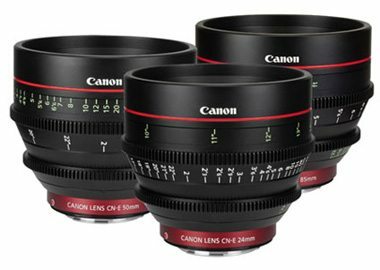 The Sony FE 24-105mm F4 G OSS E-Mount Lens is available for rent at Stray Angel Films. 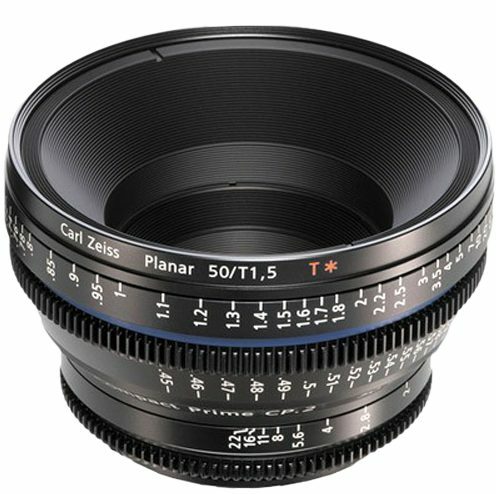 Further adding to the versatility, this 24-105mm f/4 also incorporates an Optical SteadyShot image stabilization system to minimize the appearance of camera shake for sharper handheld shooting, and this system can pair with select cameras’ sensor-shift image stabilization for even more effective blur control. 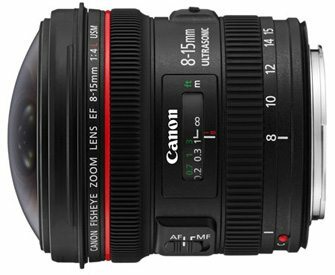 Suiting both stills and video shooting, a Direct Drive Super Sonic wave AF motor, along with an internal focusing design, provides quick and quiet focusing performance as well as natural manual focus control. Additionally, this also features a weather-resistant physical construction, along with a fluorine-coated front element, to enable its use in trying weather conditions. 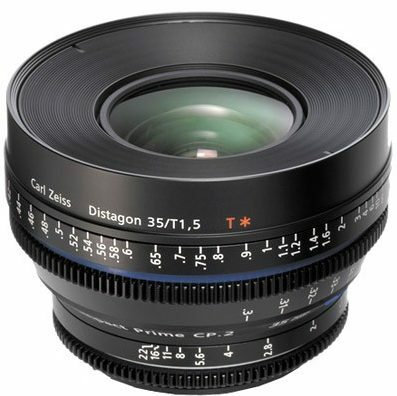 This Sony FE 24-105mm F4 G OSS E-Mount lens rental can be picked up locally in Los Angeles or shipped nationwide for additional fees.